What does the daily life of a witch in training look like? 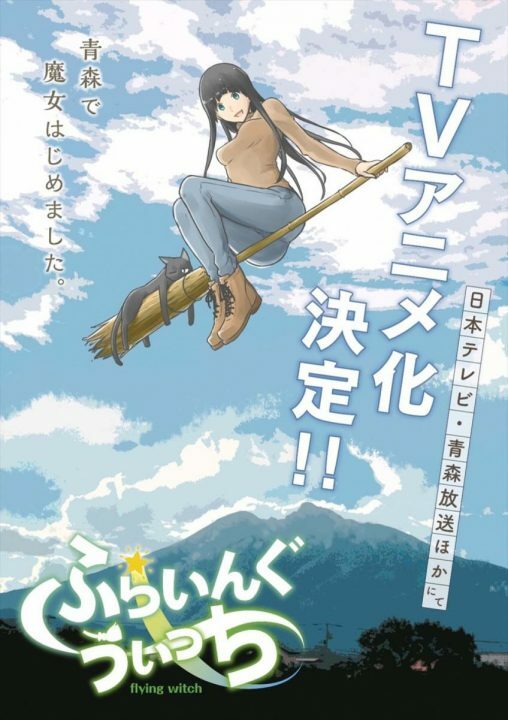 As Flying Witch will show you with it’s more casual take on magic, it’s surprisingly relatable. Makoto is really just a normal girl who knows a little bit more than normal about how and why the world works. In fact, magic in her world is so mellow that no one really cares even if you accidentally give away the fact that you’re a witch. In this way, Flying Witch creates a refreshing harmony between relatability as a slice-of-life anime and fantasy. Also possessing a killer cute factor, you won’t be able to restrain your smile while watching this feel-good anime.